Hi there! 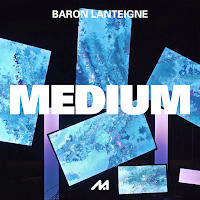 Welcome to MEDIUM! This new interview series is focused on visual artists using all kinds of mediums to express their creativity. We hope this series gives you insight into artists’ inspiration, process and style. 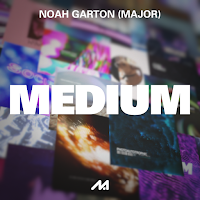 Our first MEDIUM interview comes from Noah Garton who goes by the alias “major”. Noah is 18 years old and is from Essex, UK. 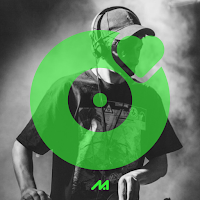 DJ/PRODUCER: HEADSTONE From Melbourne, Australia, DJ and producer headstone delivers a smoothly chaotic mix for us to enjoy. Carefully selected tunes from artists he's been indulging in over the past year, headstone helps us tip our toes in a glistening pool of diverse tracks.